I got started in kites not that long ago. Coming up 4 years this Christmas. It was JB ripping it up down on the beach on a blue & grey B2 Standard. I must've watch this 20 times that night. I had made up my mind. I had to get one of these! 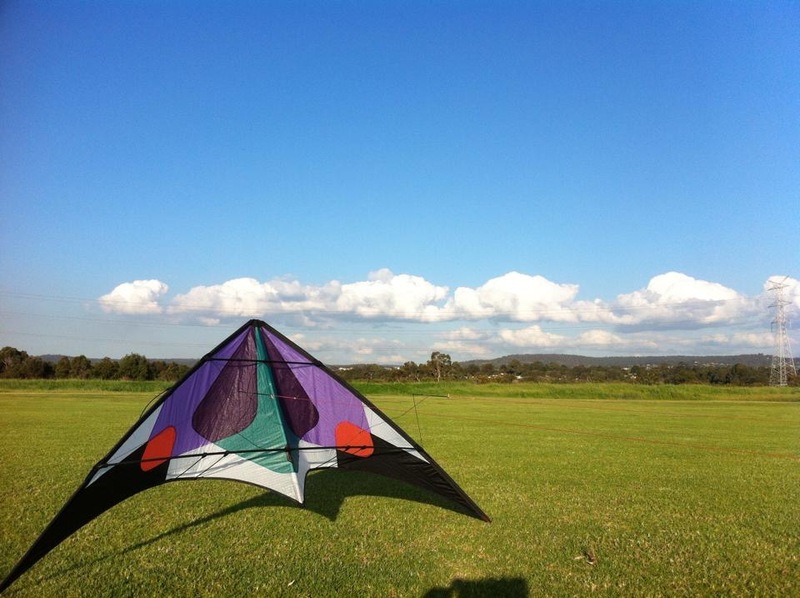 After a bit of mucking around, and a few false starts, I got my very own Revolution kite. A lime & blue EXP. Due to these not being very popular here in Oz, it wasn't my first choice of colours but I have grown to love them now. Man, that thing was terribly frustrating and incredibly joyful at the same time. Eventually I got the hang of it. I got lots help and tips from other pilots on this and the Rev forum. I then got some more kites. Then more. And pretty soon I had a full wind range. Which helps as when I have the time to fly, sometimes the wind isn't cooperating. Big wind. Small wind. No wind. Now I'm getting a bunch of duals and SLK's too. Kiting, and the greater kiting community, have really changed my view on life. Before kites, I wouldn't have lent out a $50 tool. Now I let people fly my kites worth much more than that. When I fly, I am released from the stress and troubles of everyday. No matter what my week has entailed, throw a bit of ripstop around for a bit and I'm golden for another week. I hope many people get out of their passion what I get out of kites. It's not just something I do, it a way of life. Previous entry Live it. Share it. Feed it. Next entry Sometimes a little help goes a long way.